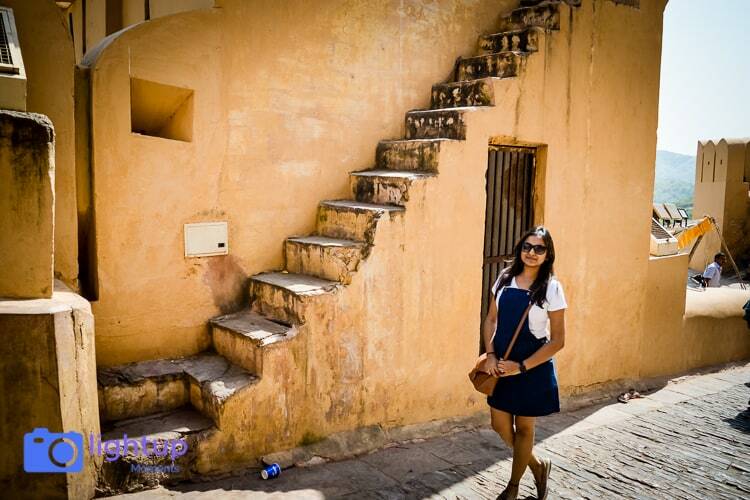 It was the Dussehra long weekend last month when I went on this quick getaway to Jaipur for 2 nights and 3 days. 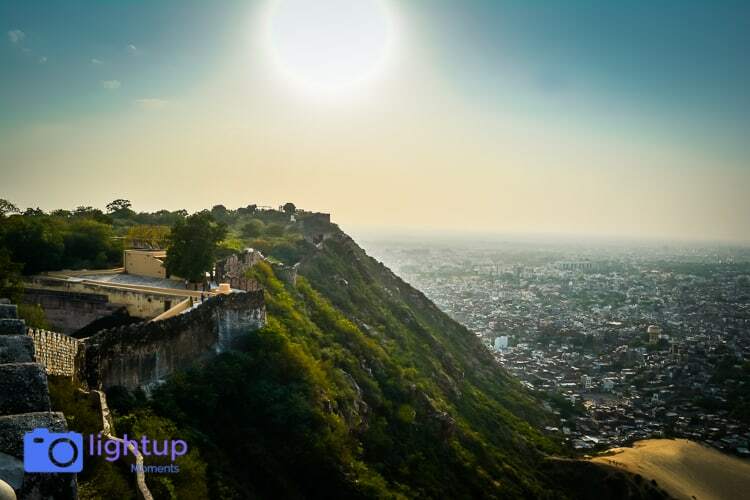 The historical city of Jaipur, Rajasthan’s capital, also known as the ‘Pink city‘ for its trademark building color, is located at around 280 kms from New Delhi well connected by road via NH 48. 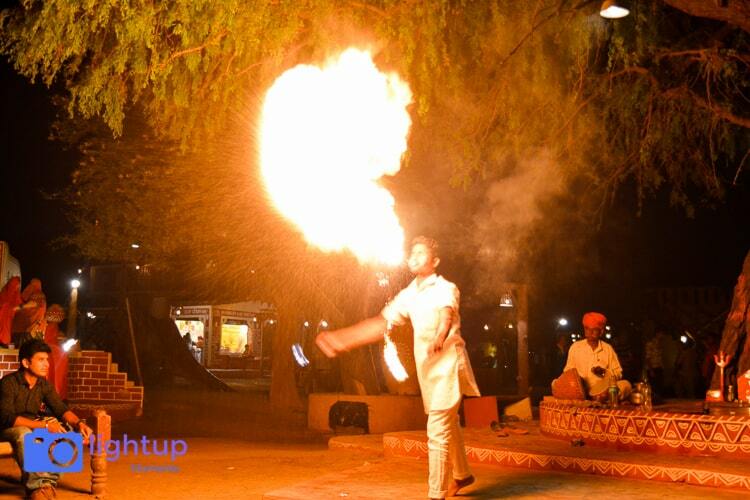 Jaipur is the gateway to India’s most flamboyant state. 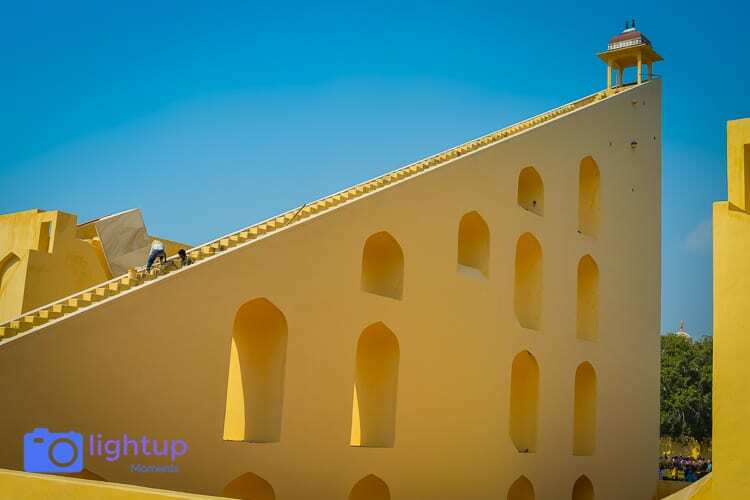 At the city’s heart, the City Palace continues to house the former royal family; the Jantar Mantar, the royal observatory, maintains a heavenly aspect; and the honeycomb Hawa Mahal gazes on the bazaar below. 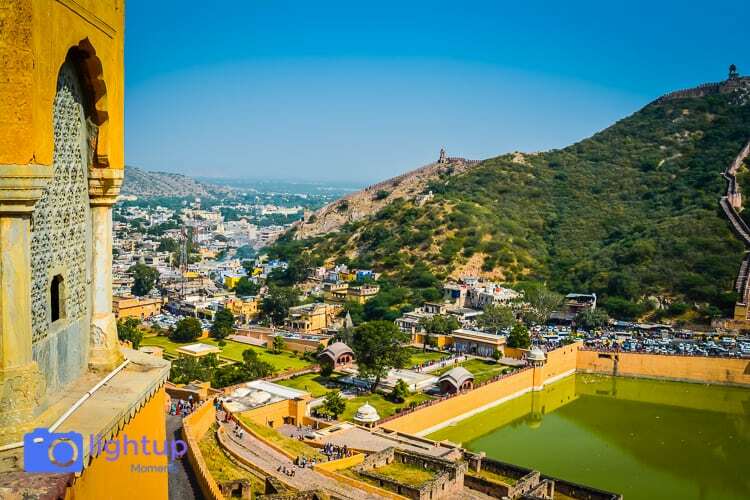 And just out of sight, in the arid hill country surrounding the city, is the fairy-tale grandeur of Amber Fort, Jaipur’s star attraction. Temperature had dipped to comfortable in the mid of October which results in an increased footfall in this city. One can reach Jaipur by train, by air or by road taking a volvo bus, taxi or self driving a car. We chose to drive to Jaipur given the good conditions of the roads and a direct highway route made an easy drive. We left at around 6.30 am and drove continuously for about 3 hrs before taking a break. There are a numerous restaurants, dhabhas and petrol pumps on this route so we stopped at one midway for quick breakfast. We had already booked our hotel online in advance since the hotels get all booked up early due to the holiday rush. One can opt to stay near MI road which is near to the city center right in the hustle and rustle with plenty of places around to eat and shop. Also the main attractions for sightseeing are right in the city center itself. Tonk road on the other hand is away from the city near the airport and has more urban look. 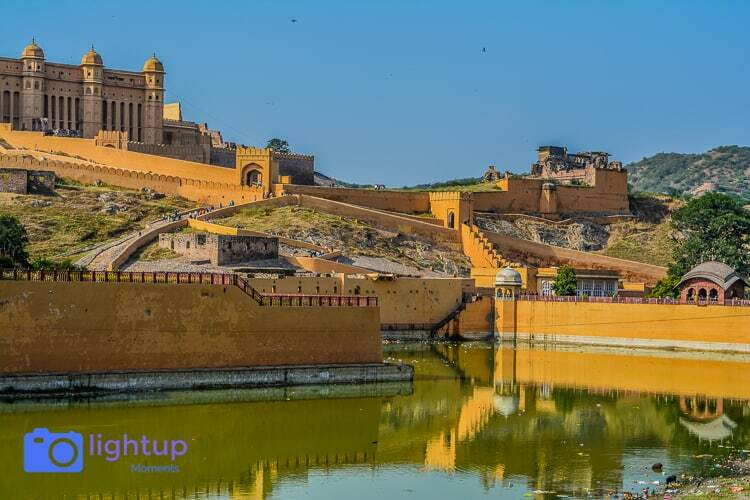 Rather than directly going to checkin at our hotel, we made a stop to visit the Amer fort which is located some 11kms before Jaipur when coming from Delhi. It took us some 5.5 hrs to reach there including a break earlier, but we found ourselves fresh enough to dive straight into some sightseeing. 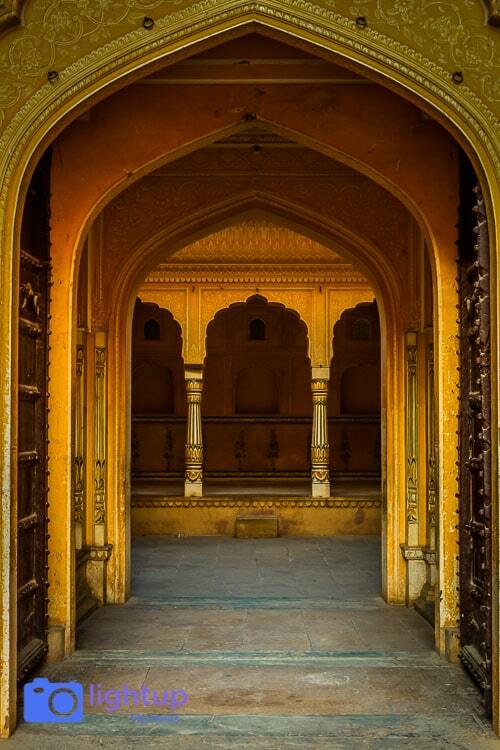 Located on a hill, Amer fort stands magnificent in yellow sandstone. The lanes that leads on the top to the fort are quite narrow and there were lot of cars to add to the traffic jam. It took us a little more than 45 mins to actually park our car and enter the fort. 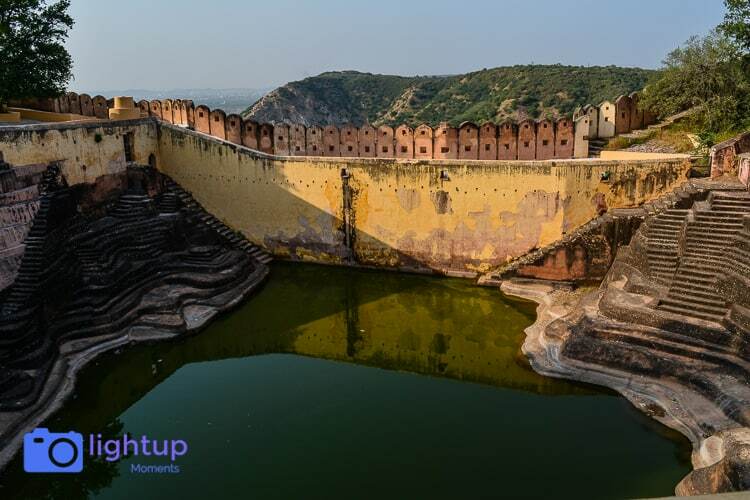 One can spend anywhere between one to two hours to take a tour of this fort and click some pictures. Since it was just afternoon, we couldn’t get to see the light show that happens later in the evening at the fort. 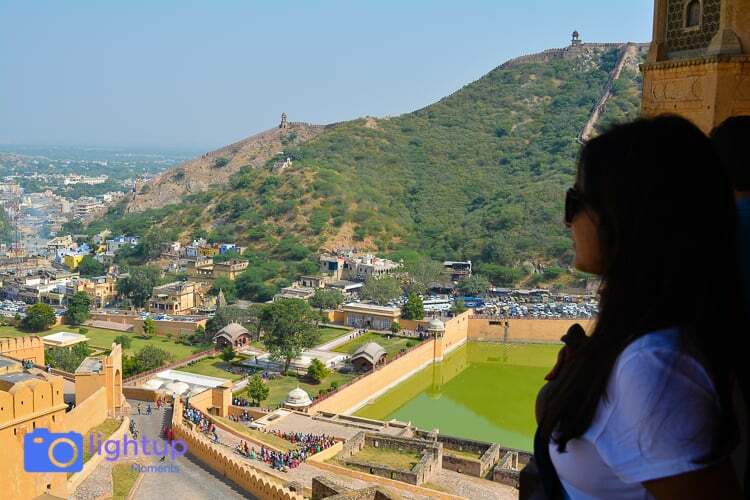 This fort is one of the largest fort and major attraction for tourists visiting Jaipur. 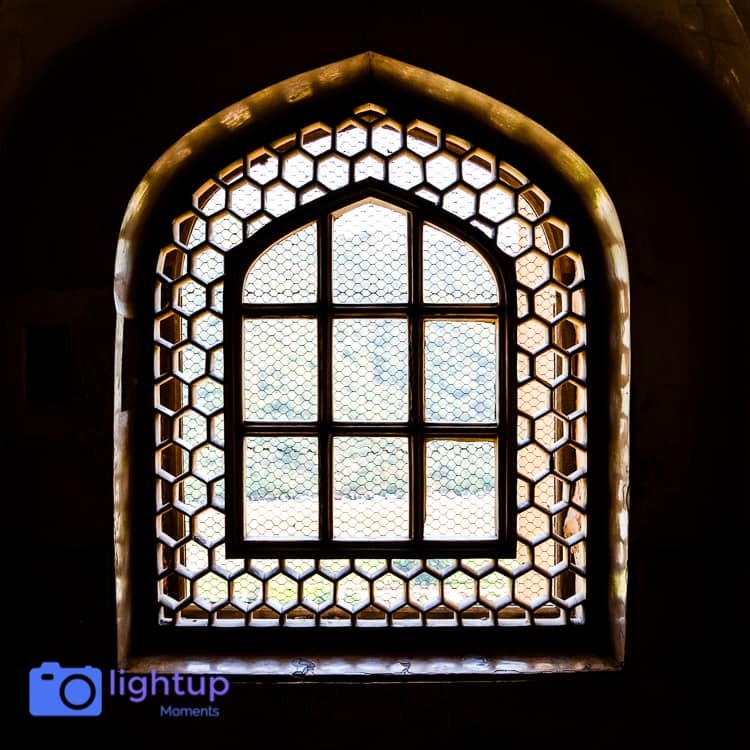 Near to this, on our way back we also visited Nahargarh fort and Jaigarh fort, which were again located on top of the hills and very close to Amer fort. Jaigarh fort is known to house the world’s largest cannon on the wheels called ‘Jaivana Cannon’. Another 1-2 hrs could be spend seeing these forts. We then headed straight for our hotel via the Jal Mahal road in Jaipur. 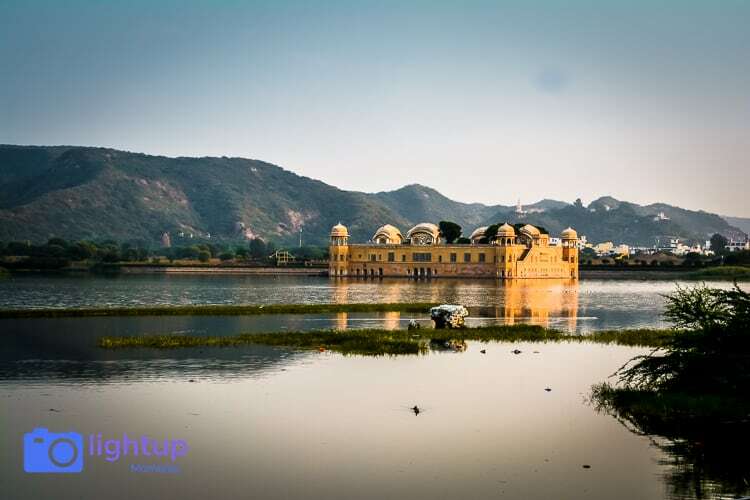 Jal Mahal is built in a huge city reservoir with streets running parallel to it on one side and picturesque hills on the other. We parked along the road and got down for a stroll. Street hawkers, camel rides, children playing around and cool breeze flowing made the whole walk along the Jal Mahal pleasurable. The whole sight looks even more beautiful at sunset. Finally we headed towards our hotel which was around 3 kms from Jal Mahal but took good 30 mins to reach due to slow moving traffic in the city and then called it a day. Day 2 of our trip started with taking an auto-rickshaw ride to the City Palace. Moving around in the city through the narrow roads seemed to be easier by a three wheeler than by our car. Again it took more than 30 mins to commute just 3-4 kms because of the poor infrastructure of the main city. Passing through the Johri bazar, I saw all the shops and buildings painted pink. Auto-rickshaw ride was a good bet also to see the city with a closer look. City Palace was large with lots of galleries and museums inside it. There were different ticket prices depending on the museums visited. 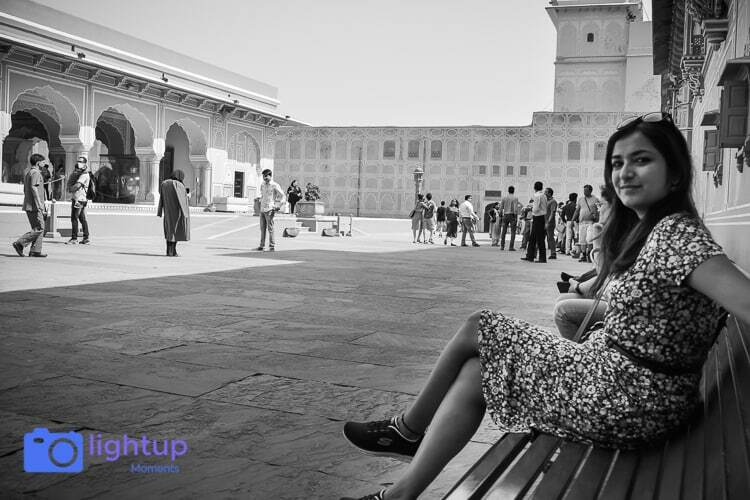 Also one can opt for a live guide or an audio guide with headphones to know more about the history associated with the palace. 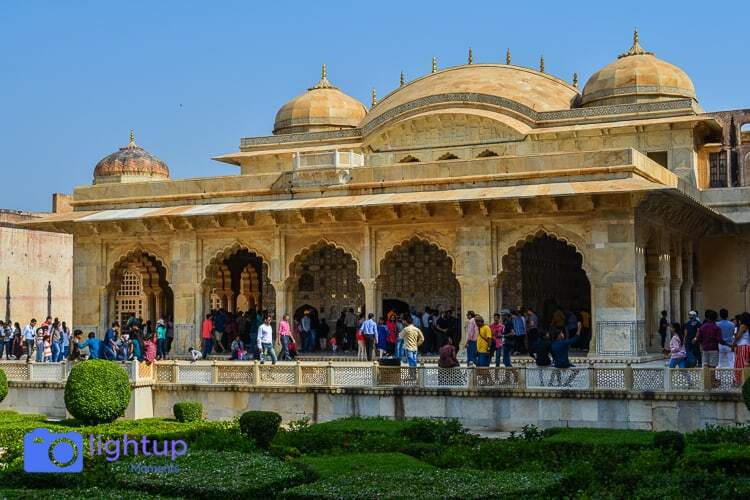 One can spend at most around 2 hours lauding the exquisite art and culture portrayed in this city palace. 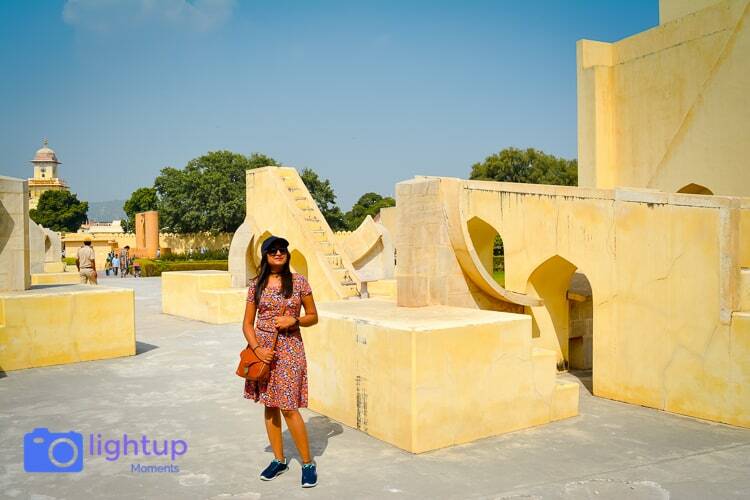 Just opposite to the City Palace is Jantar Mantar which is an astronomical observatory used to measure the distances and positions of celestial objects. There is a separate entry ticket to this place and one can spend around 1-2 hours here. It consists of 19 large instruments each serving a very specific purpose. 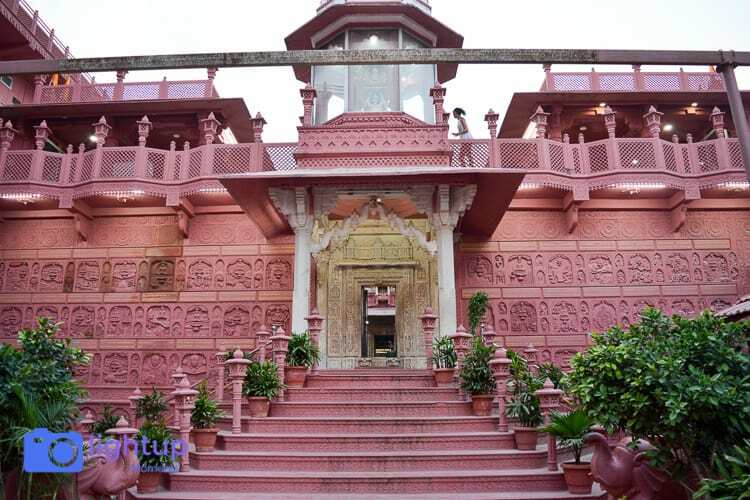 The most significant among these is the Samrat Yantra which is the largest sundial in the country. There is also a light and sound show for which tickets can be purchased at the monument. A guide is a must when you visit this place as it is very rich in science and history. There are audio guides also available which explains the significance of each structure and gives a background about astronomy. 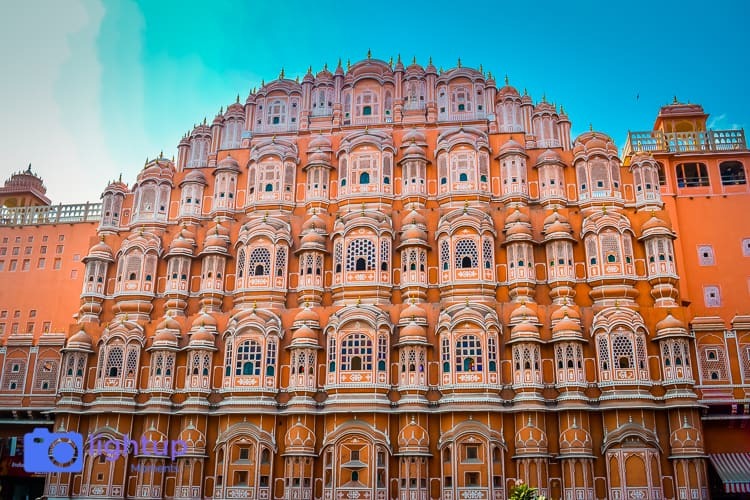 Next I visited the Hawa Mahal which is famous for its honeycomb like structure made out of pink and red sandstone with numerous jharokhas or windows. 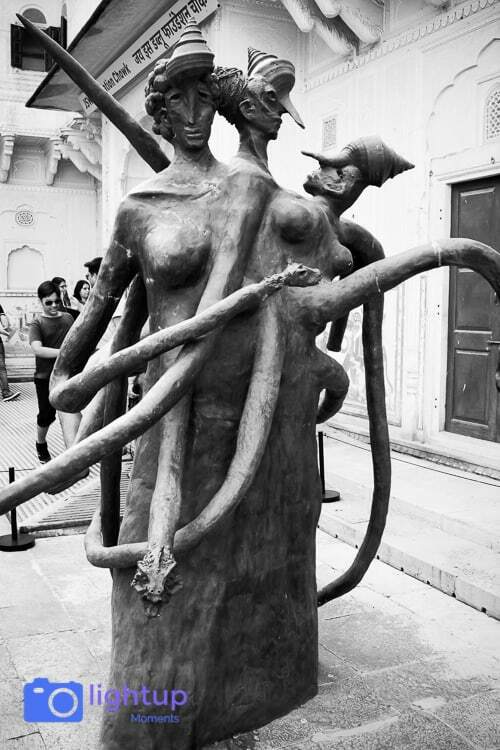 It is located on a busy market street at a distance of about 1.5kms from the city palace. I preferred not to get inside this palace but just take a few clicks of its exteriors from outside. Post visiting all these historical places we took a lunch break and enjoyed the local rajasthani delicacies. We then headed back to our hotel and get refreshed to go to Chokhi Dhani in the evening. 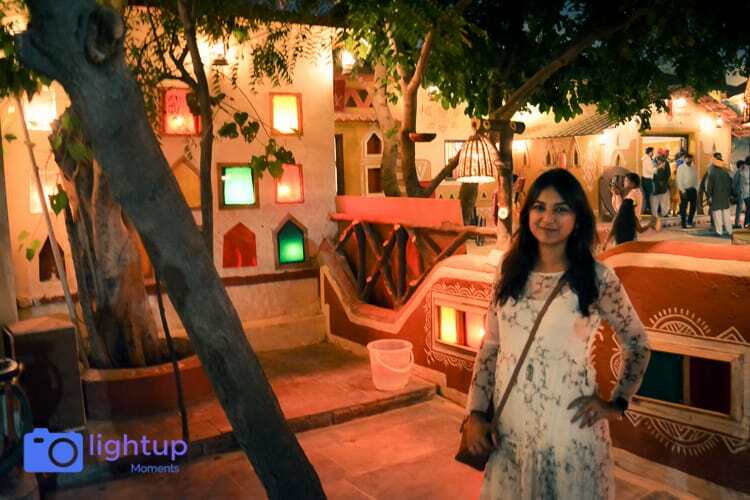 Chokhi Dhani is an ethnic resort with traditional and picturesque dwellings set in a lush green landscape located at around 20 kms from the city towards the city airport via Tonk road. 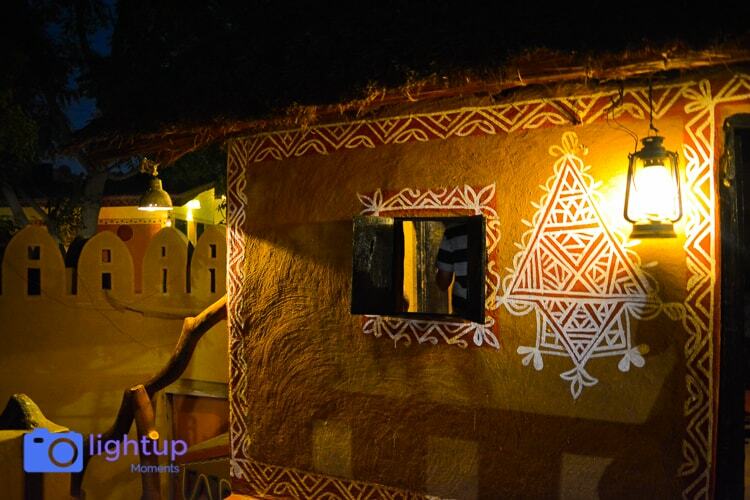 Along with a luxurious five star accommodation, this resort also attracts tourist to spend a cultural evening with rajasthani buffet dinner. 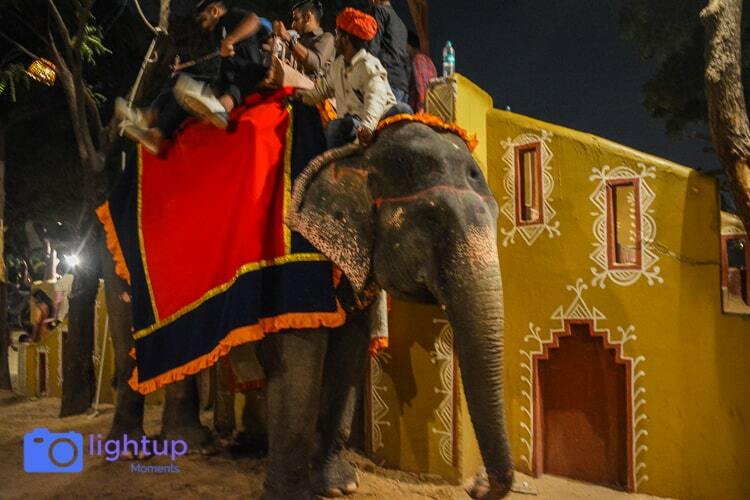 There are a lot of activities to do inside including camel ride, elephant ride, nukkad show, magic show, henna, etc. 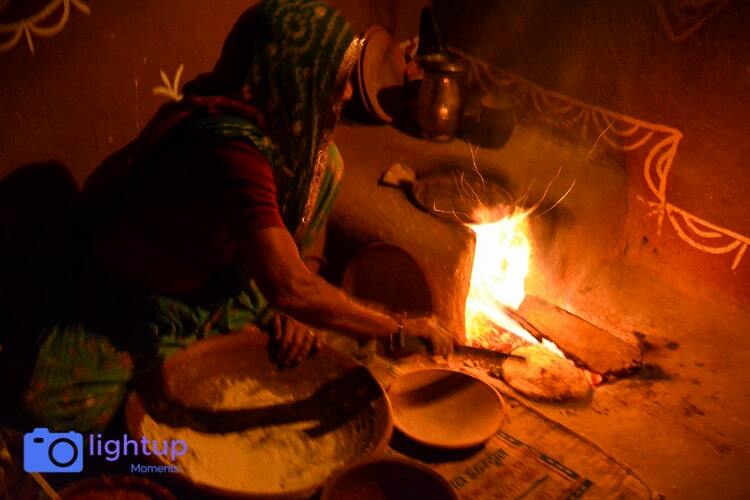 in a village setup. The entry ticket includes the buffet dinner and access to some activities. 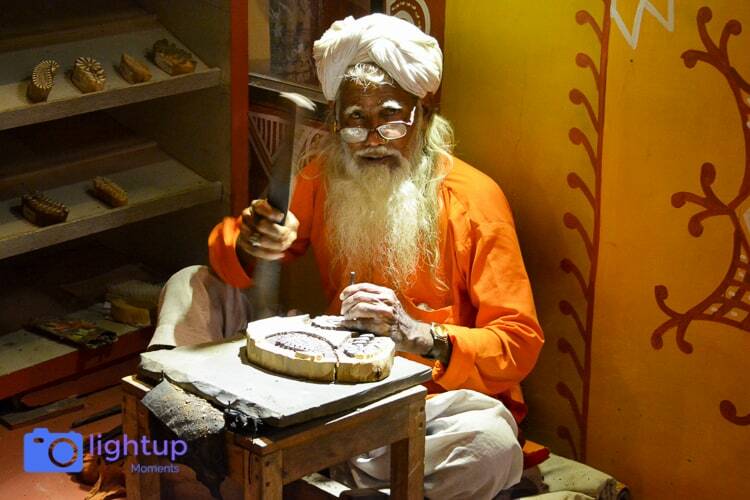 Typically people visit Chokhi Dhani over the weekends and spend a good family time from 7pm to 11pm. This is a must go for all those visiting Jaipur. The drive from the city center to this place is also quite smooth with well connected road. 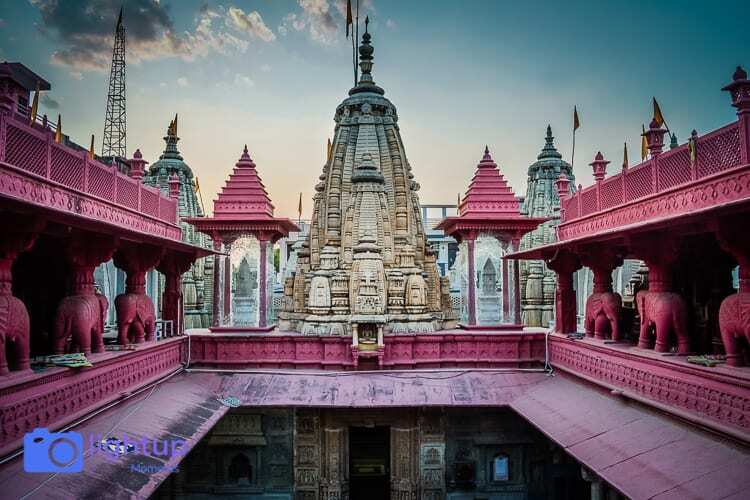 While going to Chowki Dhani in the evening, we also made a stop at the famous Sanghiji Jain temple in Sanganer which was a quick detour on the way. 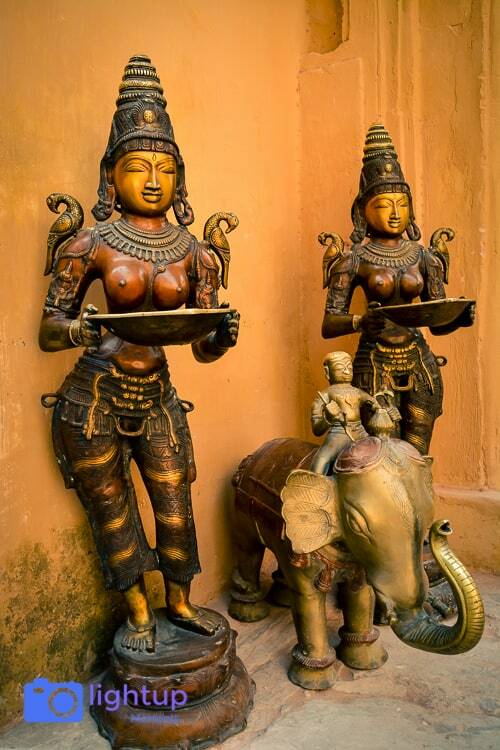 It was such a divine experience visiting that temple. Next morning we checked out from our hotel after a good buffet breakfast and headed back to our home. It was a well spent holiday planned at a short notice.